More than 15,000 Nebraskans are living with Parkinson’s disease, which is caused by a lack of chemical produced in the brain. Parkinson’s can make movements shaky, slow and tight and can also cause trouble with balance and walking. We do not know what causes Parkinson’s disease, and there is no known cure. But there are treatments that can slow and sometimes even reverse the symptoms. Research has shown LSVT Big is one such treatment that is particularly helpful for Parkinson’s. LSVT Big is a special exercise program used across the world to help Parkinson’s patients live better lives by training the brain to think about movements in a different way. With Parkinson’s disease, the brain starts to think small movements are normal. If left untreated, the patient’s movements will continue to get smaller and smaller. With LSVT Big, an Occupational Therapist (OT) who is trained in LSVT works one-on-one with a patient to teach bigger movements. Through a special, guided exercise program and lots of practice with these big movements, the brain starts to learn that bigger movements are possible. Over time, this re-trains what the brain understands to be normal, essentially resetting the brain. 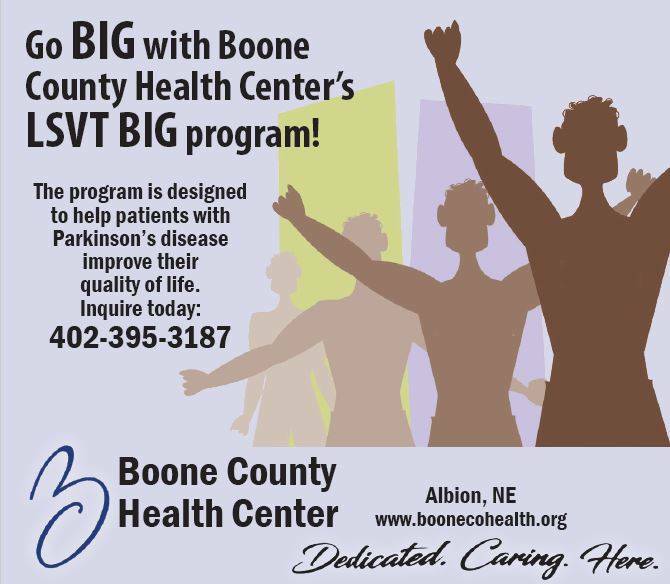 We are proud to offer this vital LSVT BIG program to our Parkinson’s patients at Boone County Health Center. It is a four week program. Patients come for one hour sessions four days in a row. They have “homework” where they practice the LSVT Big movements at home too. Patients have seen life-changing results with this program both locally and in studies carried out over many years throughout the world. The best time to start LSVT Big is right after a Parkinson’s diagnosis, before symptoms have even begun. By starting the program this early, a patient can delay the start of symptoms. It also gives patients the tools they need, so they know what to do when the symptoms start. That being said, LSVT Big will improve the quality of life for patients living with Parkinson’s disease, no matter what stage their Parkinson’s is at. It truly is amazing what a difference this program can make. 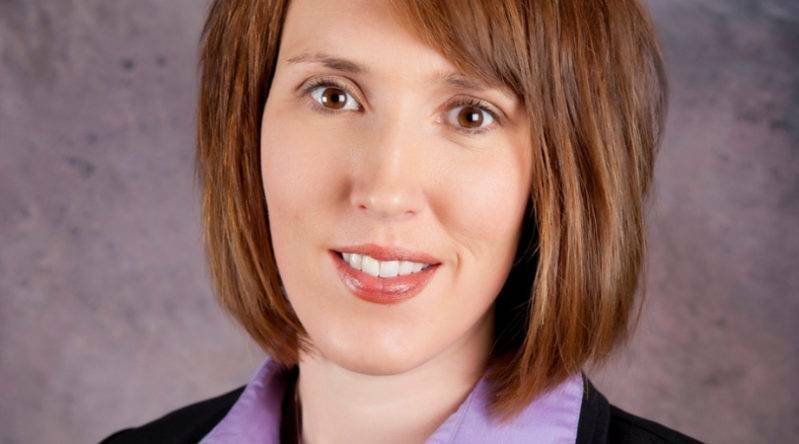 To learn more about LSVT Big, patients or their family members can call the Boone County Health Center Occupational Therapy Department at 402-395-3187.